JW Marriott Goan and Marwar Food Festival 2016- Reviewed! 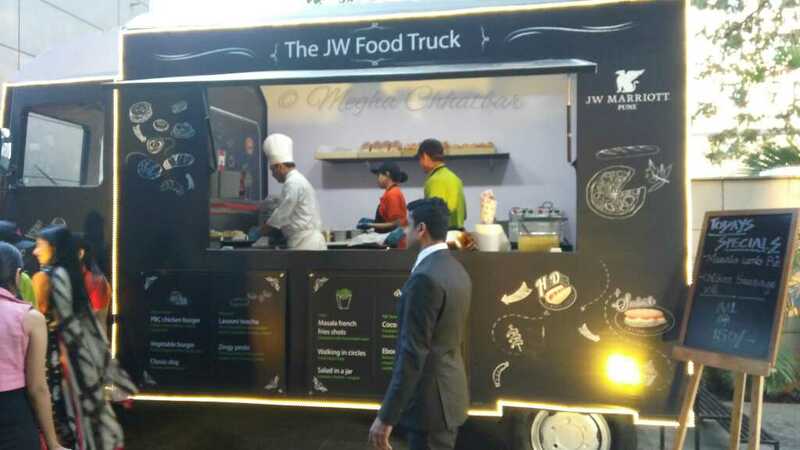 JW Marriott is known for not only hospitality but also hosting various food festivals for its patrons. 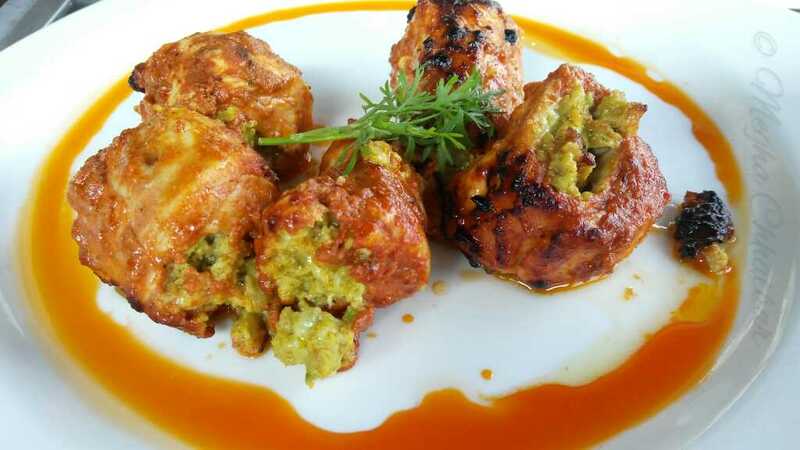 The hotel is all set to host two food festivals - Goan Food Festival and Marwar Food Festival this month at Spice Kitchen and Shakahari respectively.These cuisines will be handcrafted by speciality chefs who will assist Chef Mayur Tiwari- Executive chef of the hotel. 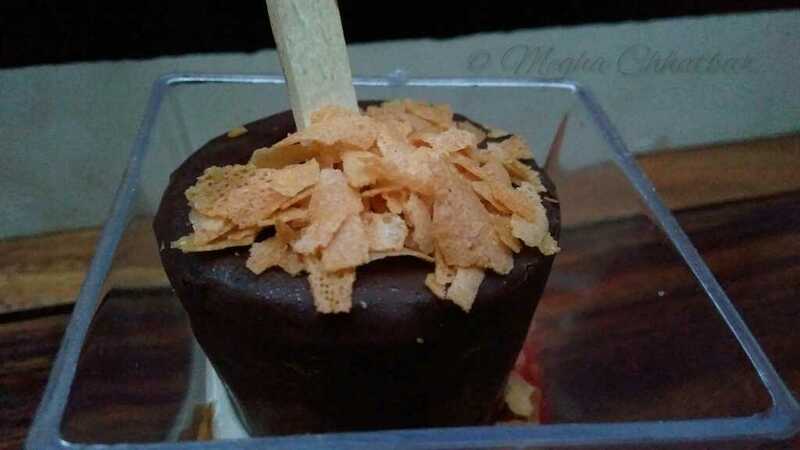 Highlights of the festival are..
· Live stations for gourmands. 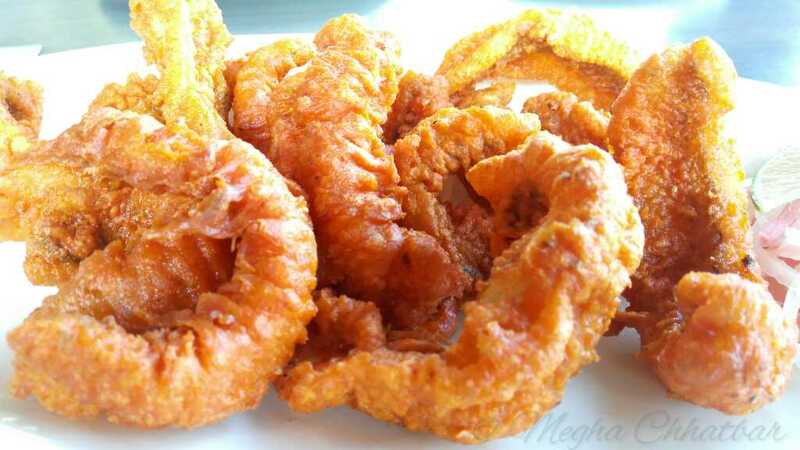 · Special counter of Goan and Marwar delicacies will be an added attraction apart from the regular buffet. 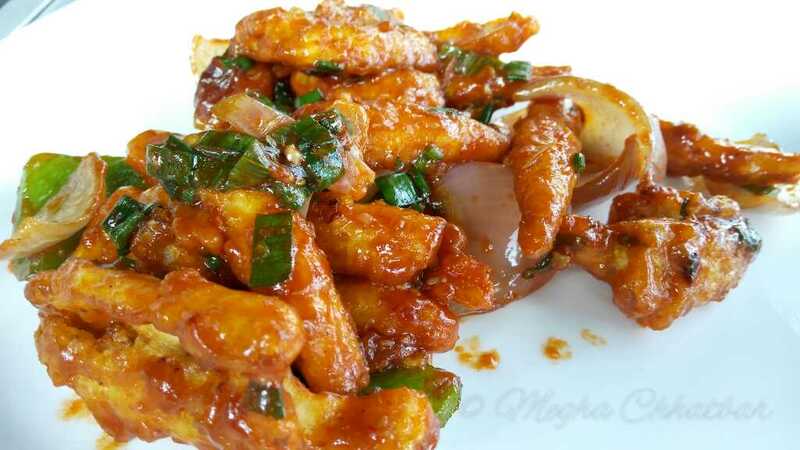 People can enjoy Goan food at the global cuisine restaurant Spice Kitchen. The festival captured the essence of Goan cuisine, with few authentic specialities like Fish curry, Prawn Balchao, Vindaloo, Bombil Fry, Chicken Cafreal etc. Waiters were dressed in traditional attire of hats and floral shirts making whole ambience as you are holidaying in Goa. Live music was going on and giving more lively feeling. You need to visit here to experience this. 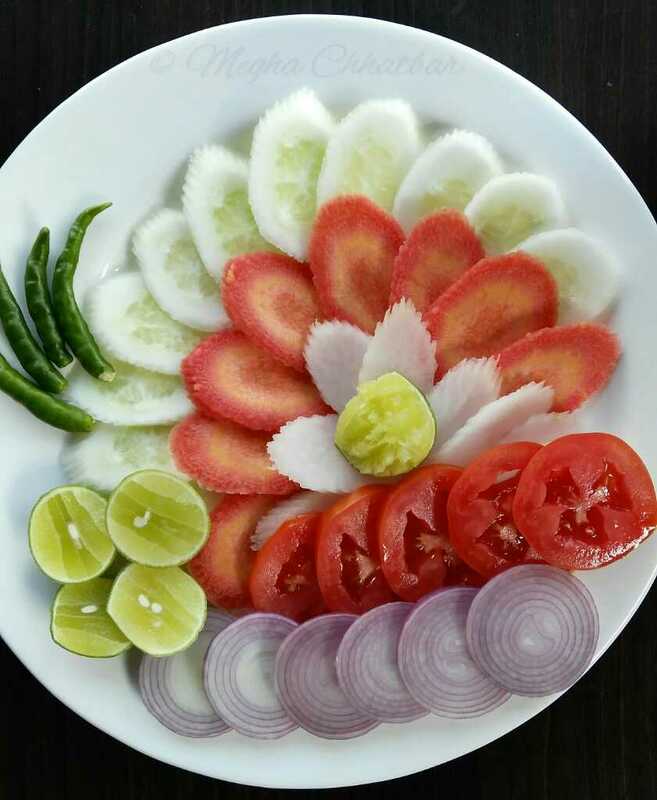 The predominantly flavourful vegetarian cuisine is what lures people to visit Rajasthan, a land of palaces, culture and distinguished food dishes. 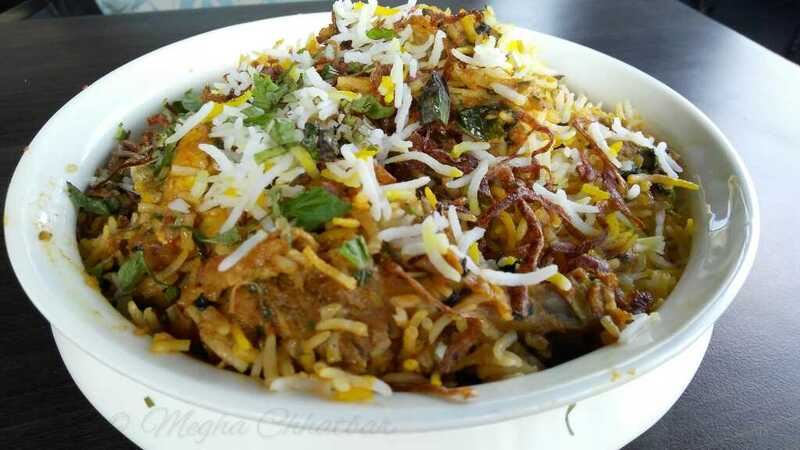 Marwar food festival will offer authentic Marwari food for all patrons looking for regional food of Rajasthan. 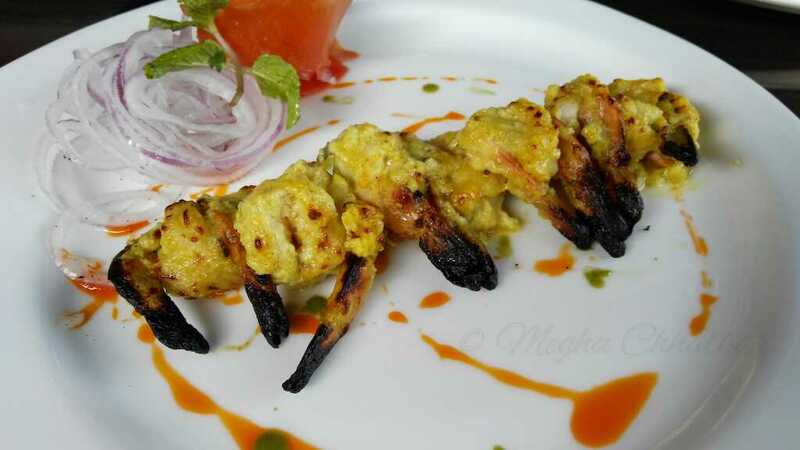 Special menu have beverages like Thandaai and Chaas along with live stations at the outer deck of Shakahari offering hot Daal Bati Churma, Chilla, Mirchi Vada cooked fresh. 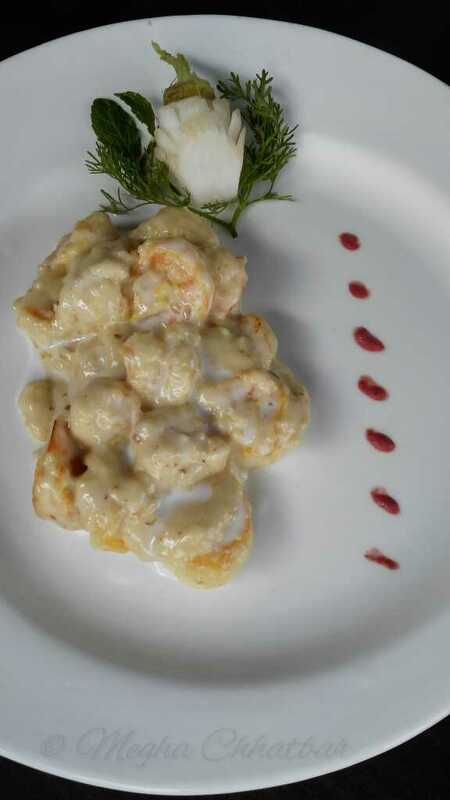 How exciting is it to be served with waiters in regional outfits serving signature dishes. Being a vegetarian, my inclination was towards the delicacies offered in Shakahari during this fest. Regular buffet dinner is served along with few stalls of regional cuisine. 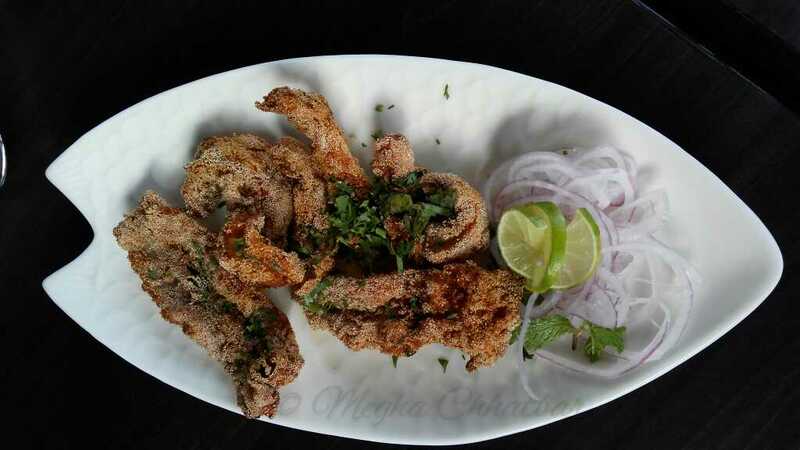 Main course offers varied spread like Seekhwali Gulabi Gatta, Sangri Achar, Jodhpuri Shahi Gatte, Dal Panchmel, Bajre ka Khichda, Tawa Poodi, Missi Roti to name a few. In the starters, tried Mirchi Vada, Chilla and mini Kachoris. 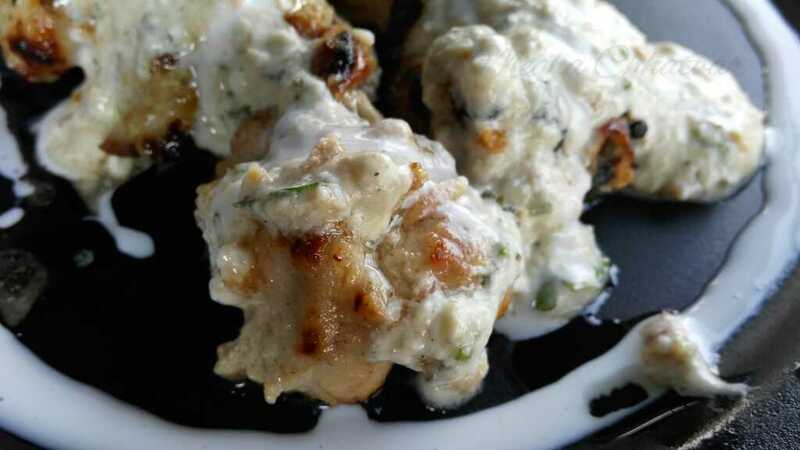 Mirchi Vada could have been more stuffed with a bit of fresh pomegranate seeds. Chilla was super delicious, nice, crisp served with chutneys. Mini Kachoris were bit dry and the shell was thick, which I suggested to the manager and he noted. Main course had Dal, Baati, Churma, Jodhpuri Gatta Curry, and Tawa Pudi. 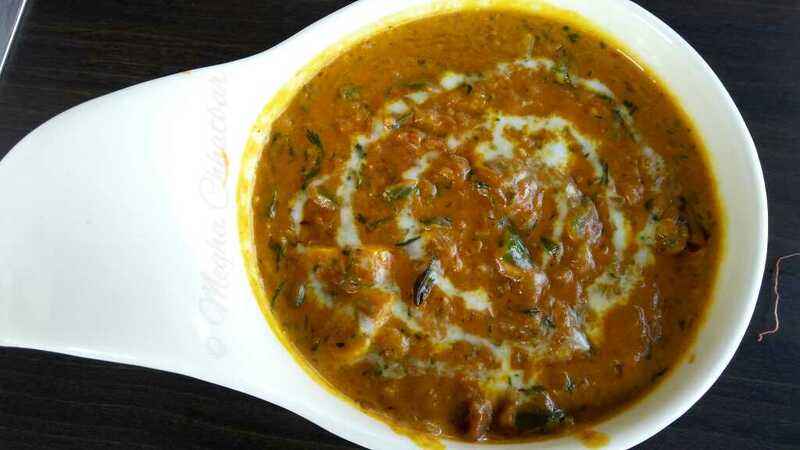 Dal Panchmel was to die for. Highly recommended. Baati was nice, crisp and perfectly baked dipped in ghee. Churma had the right amount of sweetness and was garnished with dry fruits for extra crunch. 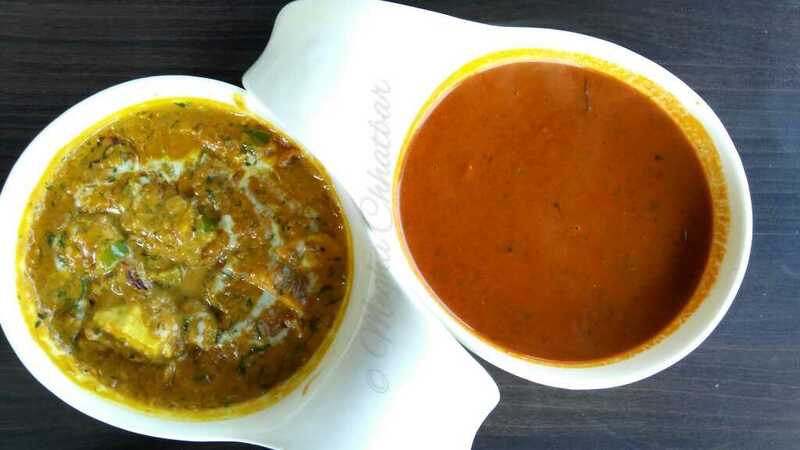 Jodhpuri Gatta Curry was an excellent and delicious Rajasthani vegetarian dish made with besan flour; dumplings cooked in a spicy and tangy yogurt sauce. Spices were balanced though it could have been more tangy as per my palate. Tawa Pudi was served hot. 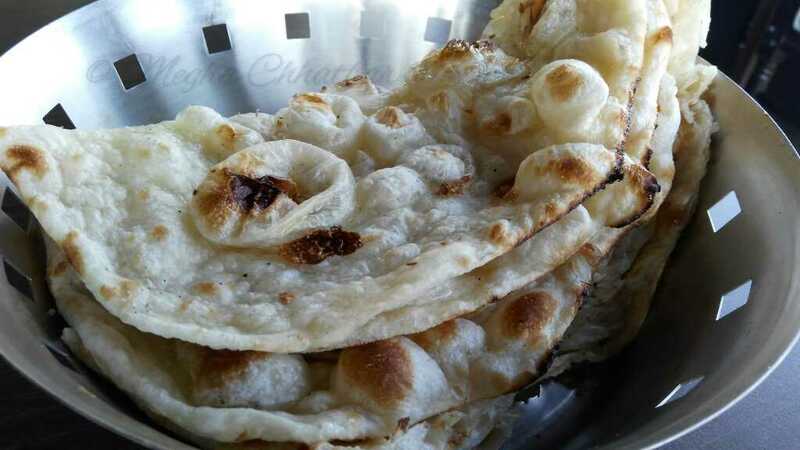 This roti uses the same dough that is used for pooris with more spices and flavours. Only difference is in the rolling out of the rotis and it is fried on griddle/Tawa. Went well with curry. Dessert room is always an attraction and that too with authentic regional sweets. Tried my hand on Ghewar, Balushahi, Rabdi Laddoo. Just one word - WOW! Not to be missed! So, what are you waiting for? 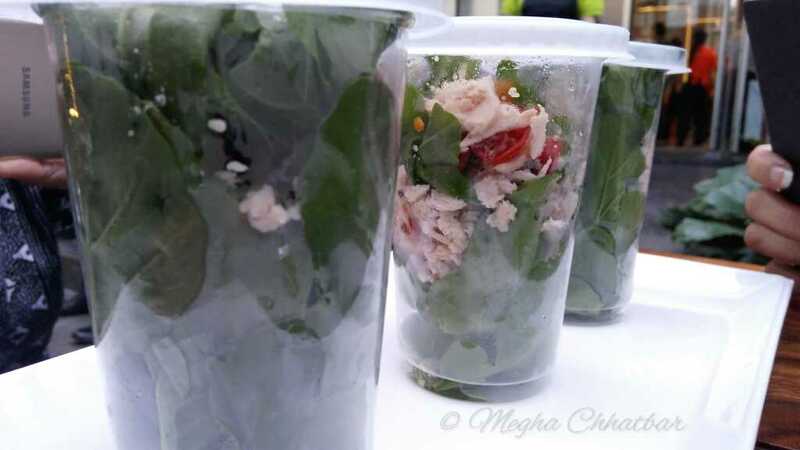 Get your friends and family for this amazing food festival at Hotel JW Marriott, Senapati Road. Time:: 7:00 PM -11:00 PM. 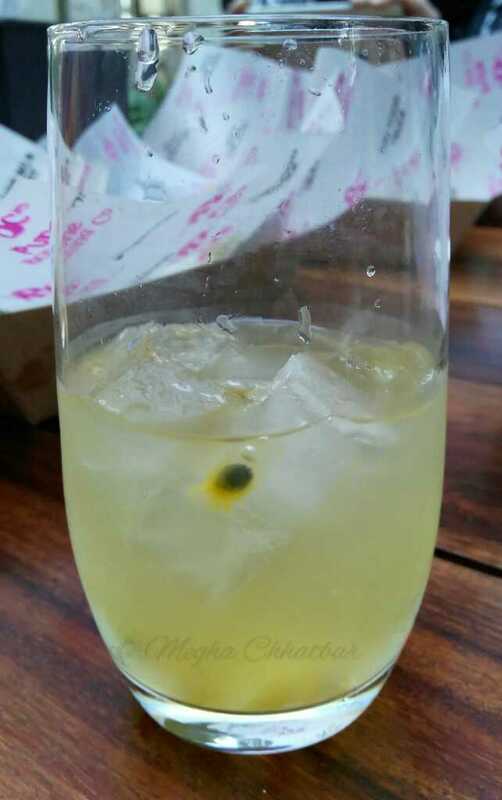 Wood Fire Grill, Kothrud- Reviewed! 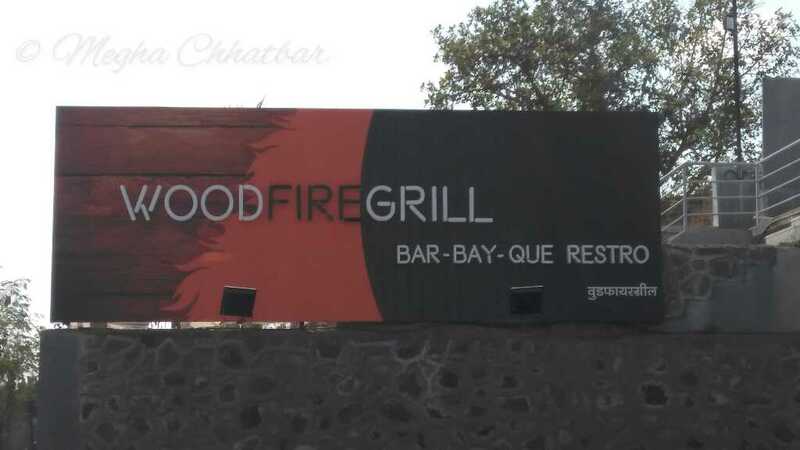 Wood Fire Grill is a newbie nestled in a quiet lane off MIT road, Kothrud. 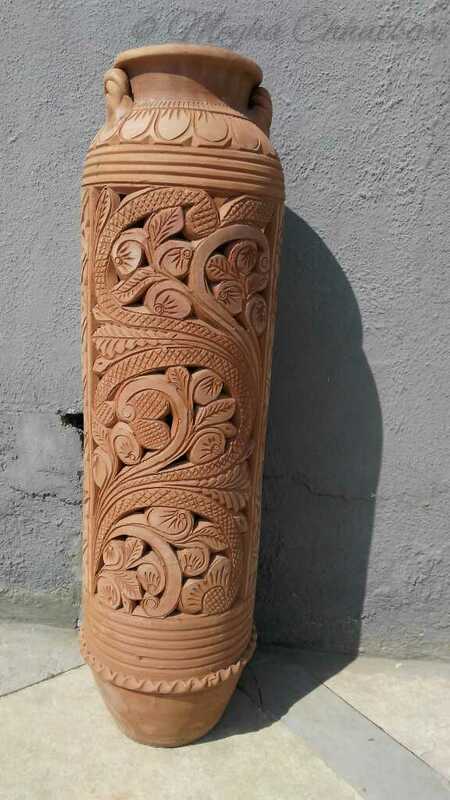 Setting the right mood, or ambience, plays an important role in customer satisfaction, in which Wood Fire Grill completely passed. 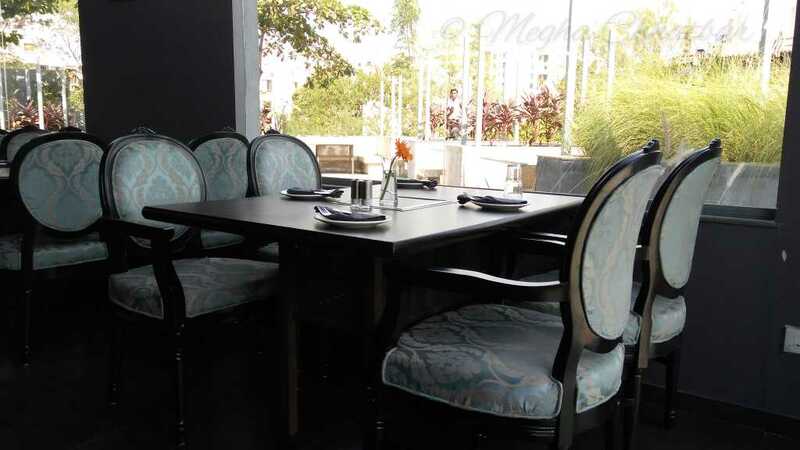 This place has everything- convenient location, the classy décor, the warm service and good food with a choice of barbeque not only on the table but also in outdoor seating. 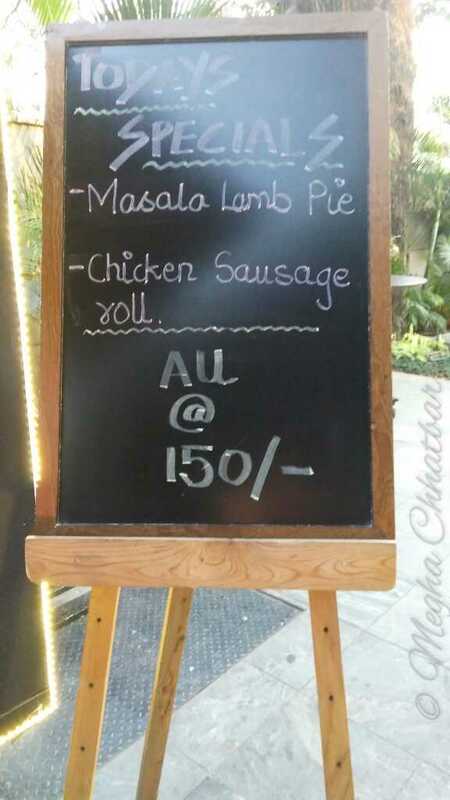 However, for barbeque they have Veg and Non-Veg platter. Perfectly suited for friends, family, couple or even for meetings. They even have ample parking space. I am glad, I leant the nuances of some non-vegetarian cuisines as well. Here, is the list of the menu served. Though, I did not eat non-veg preparations, but I must say, they all were prepared and presented beautifully. 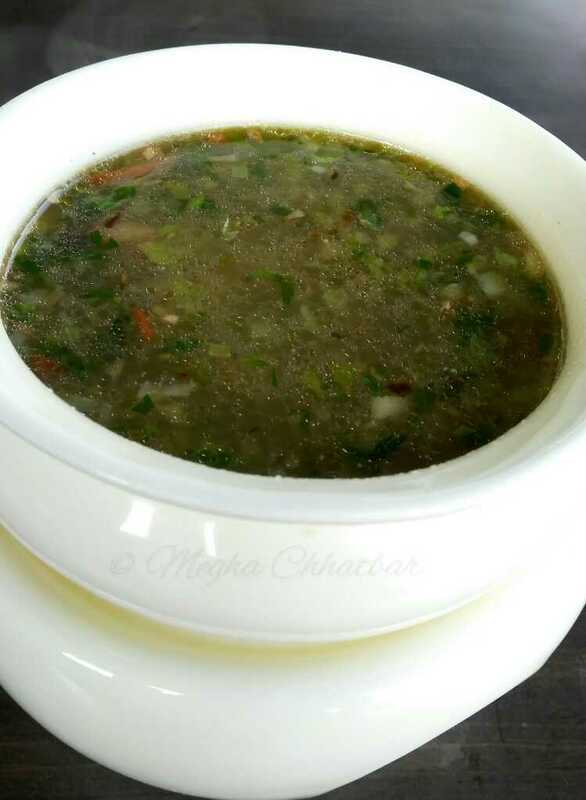 Soup offered was Lemon and Coriander- tasted more like a manchurian gravy. It was but spicy with lots of capsicums, coriander and onions. I would suggest the soup should be balanced with flavours. Starting on with Veg stater with Paneer Makhmali, it was a perfectly apt to its name. 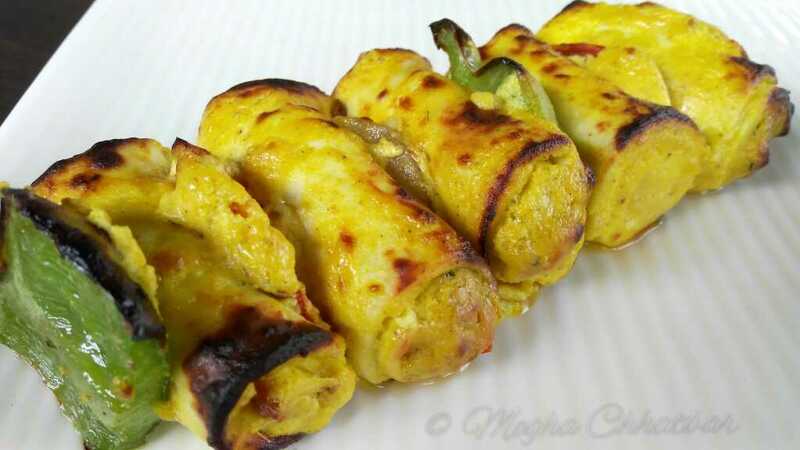 Very soft, delicate thin slices of paneer had paneer and spice stuffing. Well marinated and grilled at perfect temperature with capsicum and onion. 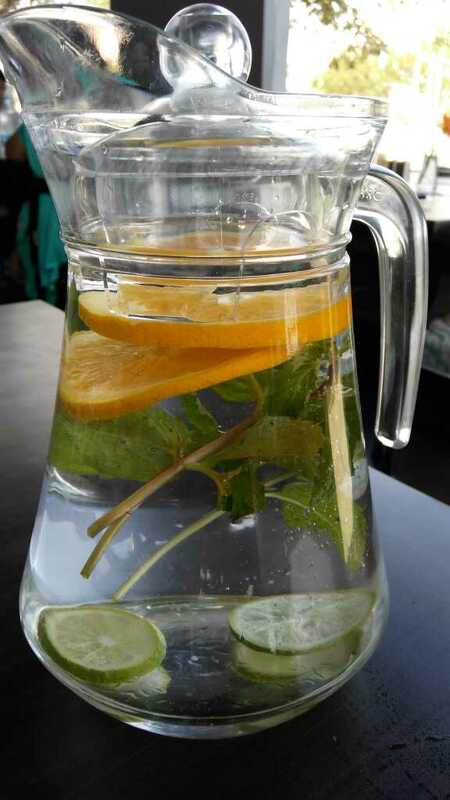 Delicious, a must try! 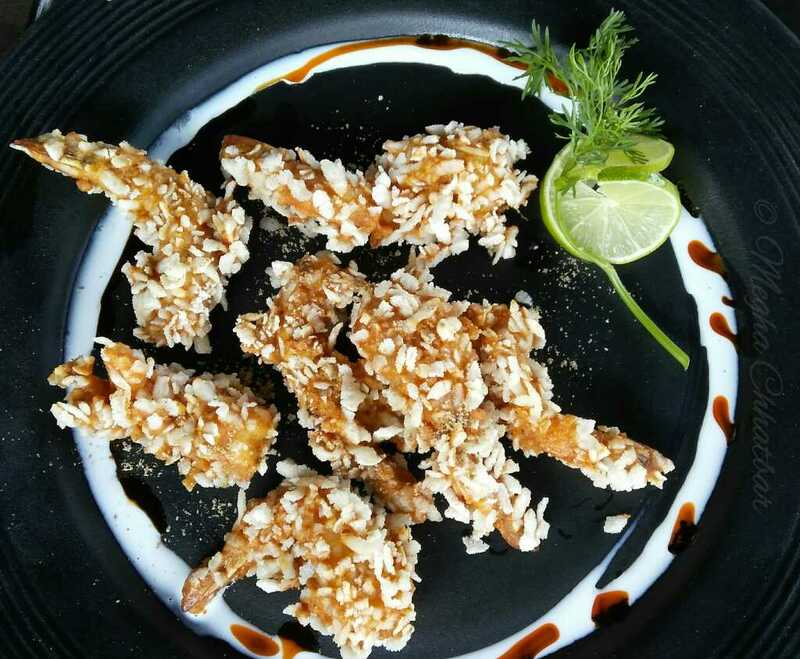 Also, Crispy baby corns were served, a deep fried, cornflour coated dish. It was a fritter and an average preparation. Veg main course had Paneer Laziz, a perfect concoction of cottage cheese(paneer), lots of capsicum and mild yellow gravy accompanied with naan which was soft and tasted great with paneer. 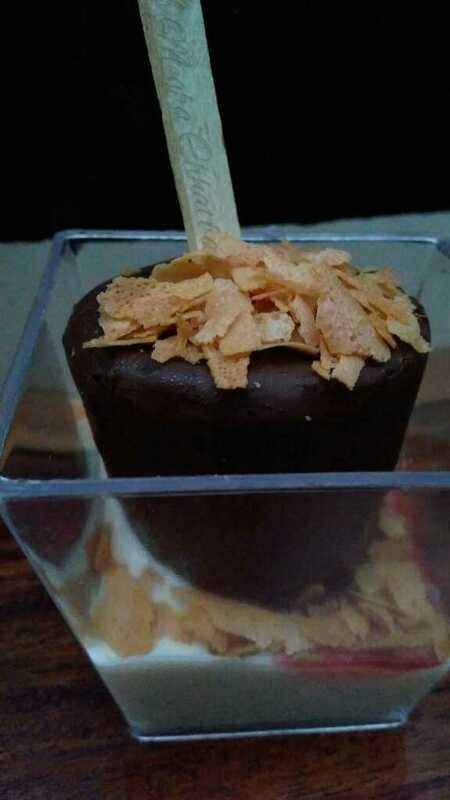 Desserts are the course of any meal which is most looked upon and that too gulabjamuns, are icing on the cake. We were served Gulabjamuns and Gajar Halwa. 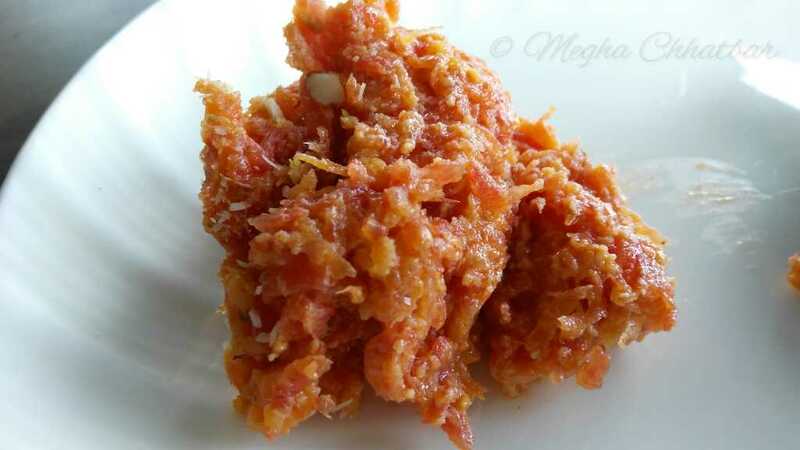 Gajar Halwa was an obvious choice in this winter season, with huge expectations, we digged into it and found it less sweet and tad bland. I suggest it to be bit more sweet and rich with more of assorted dry fruits and served warm. 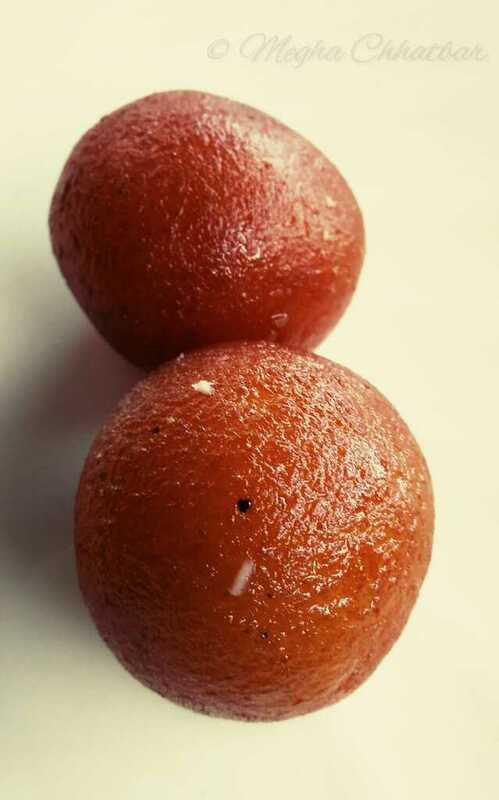 Gulabjamuns were just perfect and taking over halwa. They were soft and with perfect sweetness. Service:: Good; staff was courteous, well informed. Overall, a wonderful place and needs more time to grow. Would love to see how it looks in the evening. 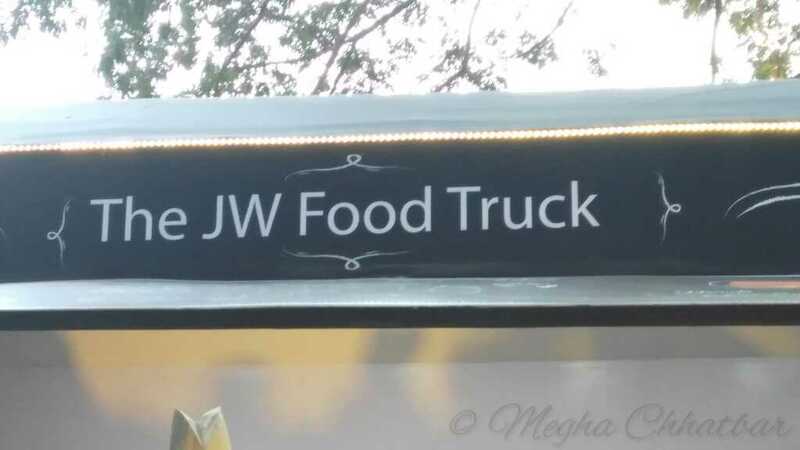 JW Marriott Food Truck reviewed! Food trucks are a new concept in Indian Market. However, they are gaining popularity in metros like Delhi, Mumbai, Bangalore and Pune. But a food truck by any five star hotel is a big news for everyone who always wanted to dine at a prestigious hotel at a very economic rate. 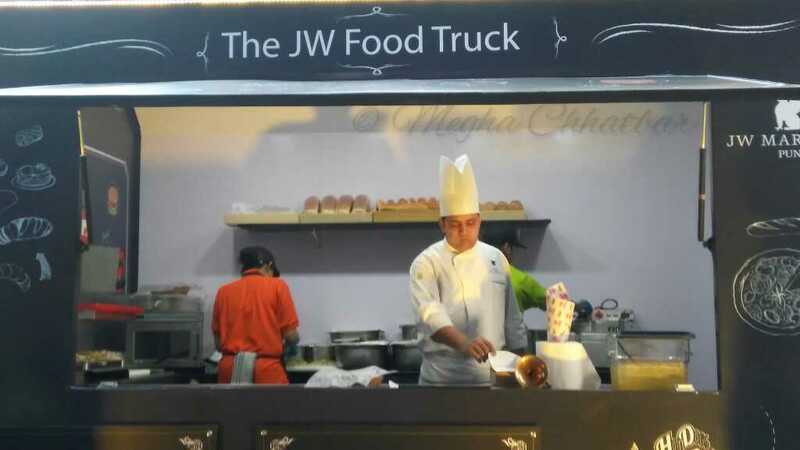 JW Food truck is the first hotel to come up with the Food truck. 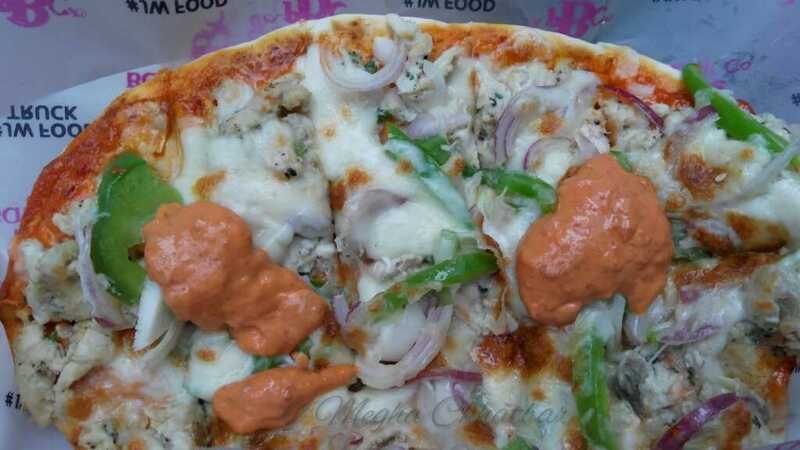 The idea is to pull not only college crowd but also people who can just sit back, relax and have scrumptious food in the open area along with the five star comfort.Truck is painted with attractive food grafittis to have a quick idea of the offerings. It is parked in the al fresco area of Pune Baking Company (PBC). All the preparations are done, cooked and served through truck only. 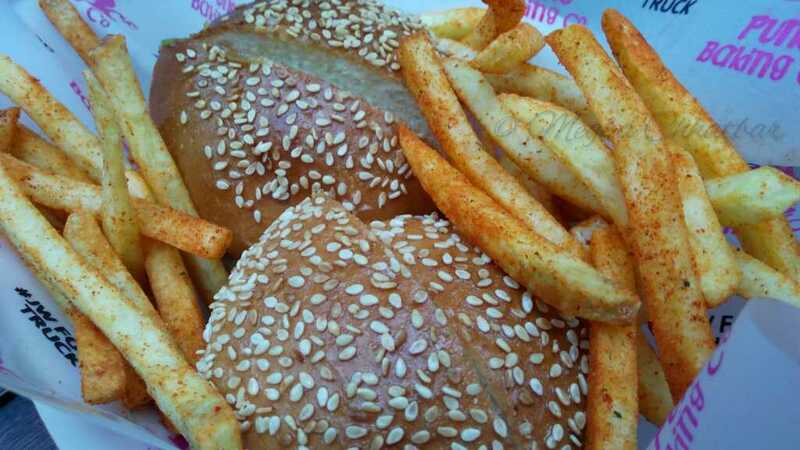 It will cater street food from different regions and cuisines starting monthly. 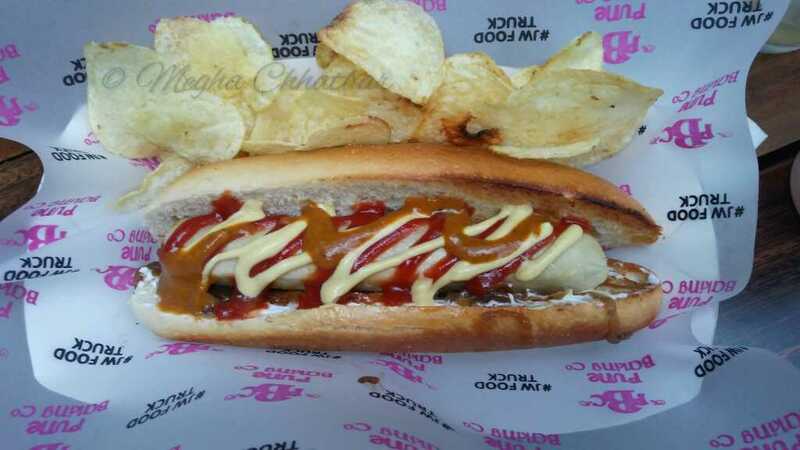 This month they have come up with the New York style street food-fries, burgers, flat breads, sandwiches, hot dogs, Sundaes, Quenchers etc and all this at Rs. 150 plus taxes per product. Isn’t it worth it? Served with crunch French Fries, Vegetable Burger was delicious with crunchy vegetable patty and pineapple slice to add a twist. Zingy pesto flat bread surely caught my attention. 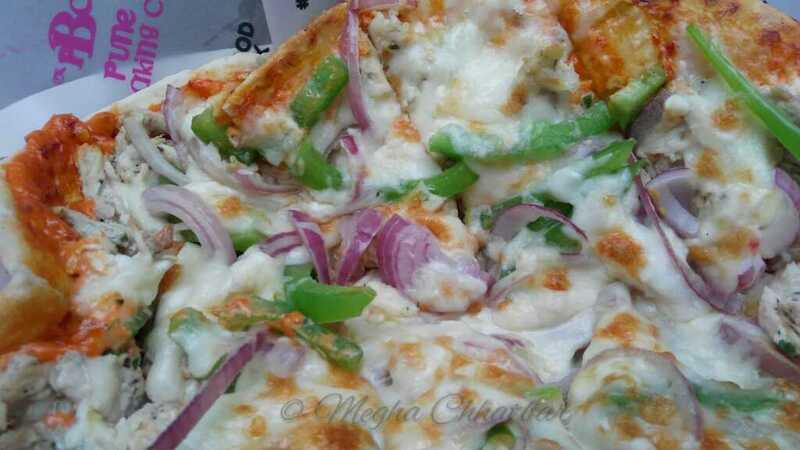 It was spicy and properly baked with paneer tikka, bell peppers, basil chutney and cheese. Lasooni Teechac(Non-veg) flat bread was surely talk of the patrons out there. 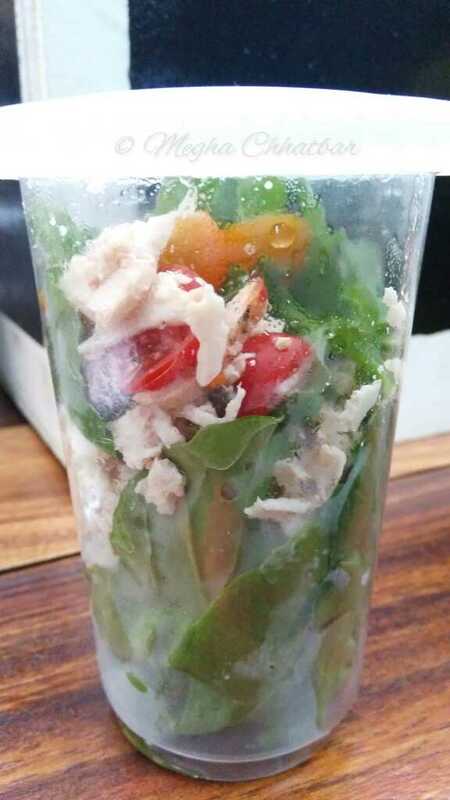 Salad in jar was a 'pick and go' option for calories watchers. Ebony n Ivory was a different type of Sundae, sort of kulfi, it had brownies, blondie, chocolate icecream and vanilla sauce. Passionfruit Slushie was a refreshing drink. A must try! Savya Rasa- Unexplored flavours of South India!